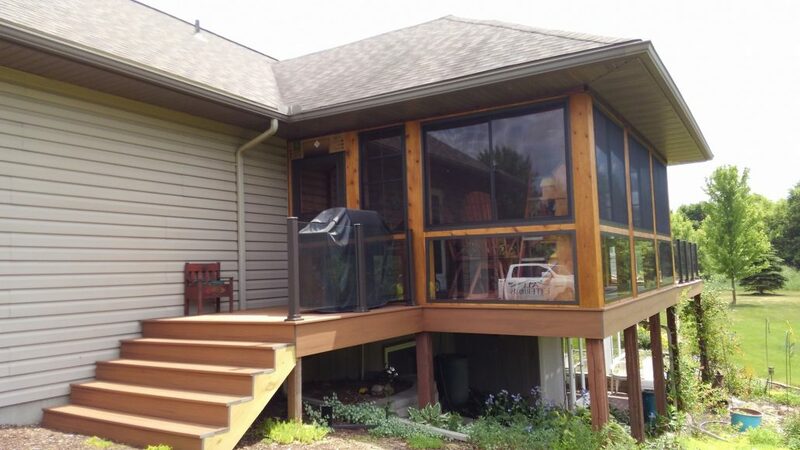 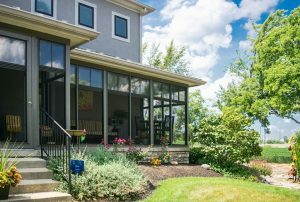 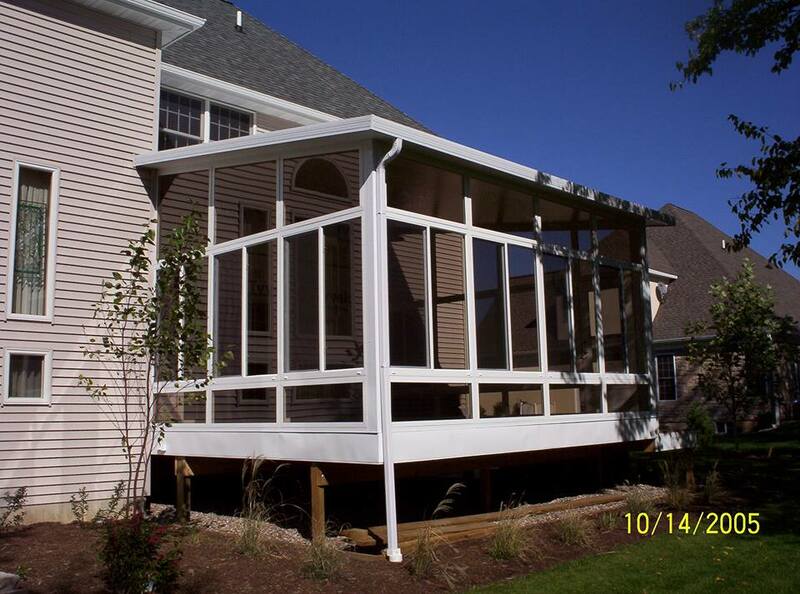 All Exteriors LLC sunrooms are modular units that are custom designed for your home and can be installed directly onto an existing patio, deck, and even under a previously constructed roof! 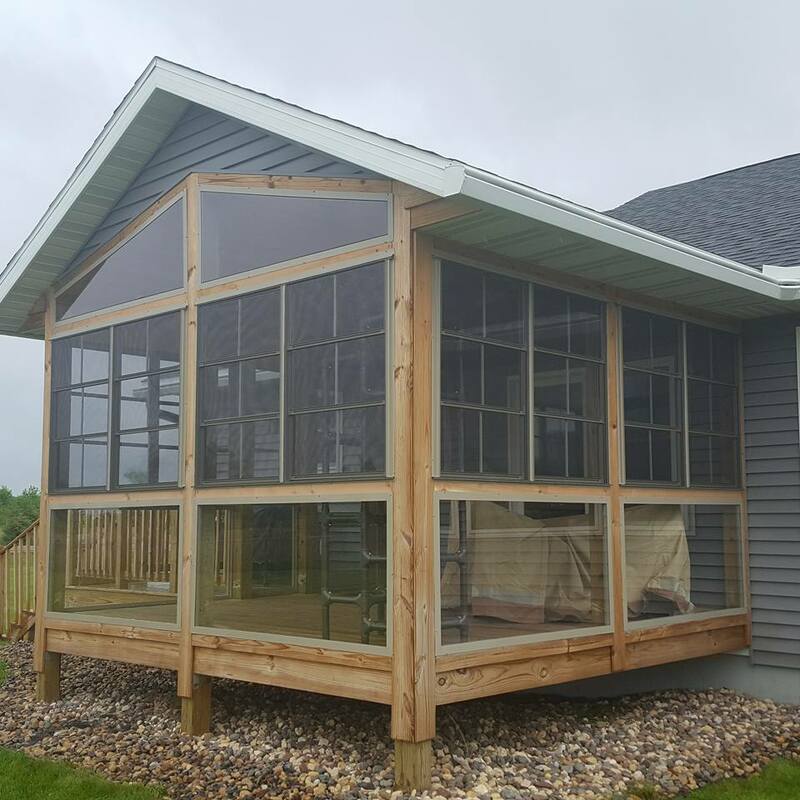 Choose from a variety of total room packages to design and customize a new outdoor living space for you and your family to enjoy for years to come. 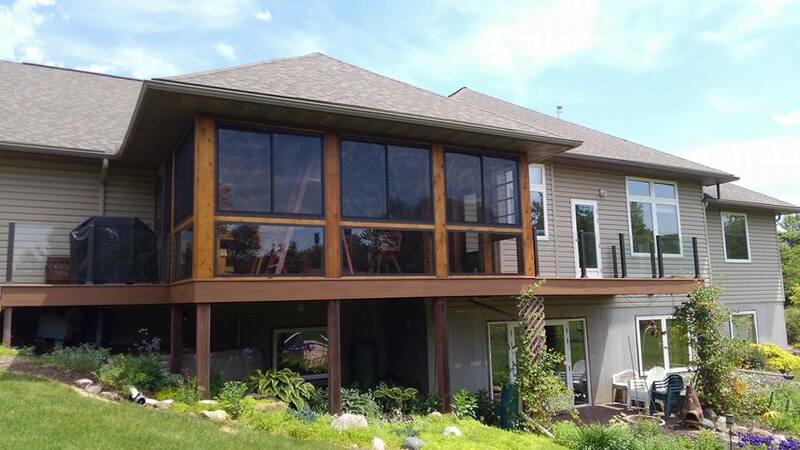 Get the most out of your home with a new sunroom. 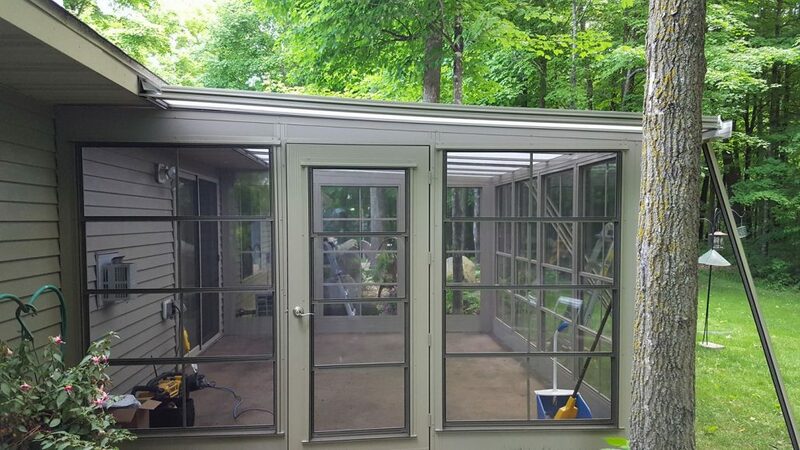 For a beautiful sunroom that will keep your company and family relaxed and free from bugs, call us today!